Let the party start with Key Smart by popping the top of the bottle in style. What can be so special about a bottle opener? Compact, light, stylish and all in one, yes, its just a bottle opener but with a useful twist. Replace your standard loop ring with this cool gadget and put it in use for those partying moments. You will find a decent range of useful bottle openers over at KeySmart website. 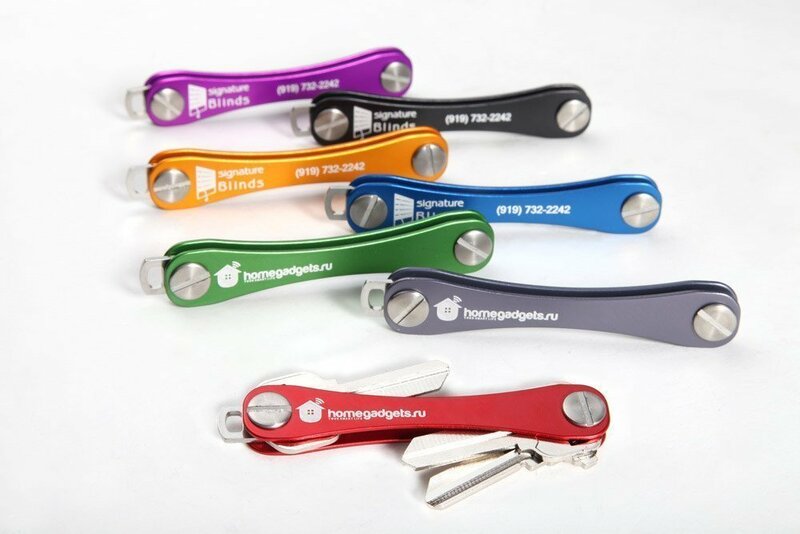 If you opt for one of the KeySmart bottle openers, you simply need to remove the existing loop and replace it with your new gadget that will give you enough pop power. If you are looking for a humorous type of bottle opener then KeySmart is not the answer, you may want to look at gadget retailers where you will find a huge range. 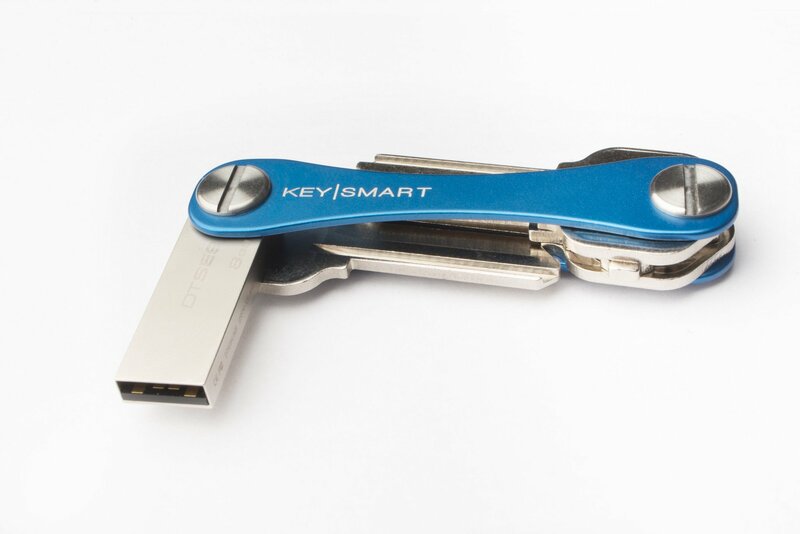 As the name suggest, KeySmart is obviously smart and compact and worth every cent ($2-$10).